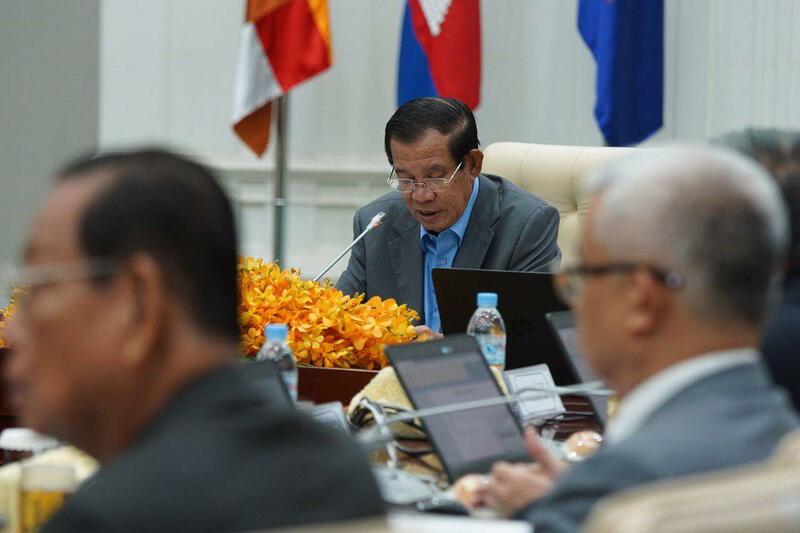 Phnom Penh (FN), April 5 – Cambodian Prime Minister Hun Sen called on effective policy formulation to ensure safe energy production with minimized impacts on environment, addressing at the cabinet meeting on Friday at the Peace Palace. 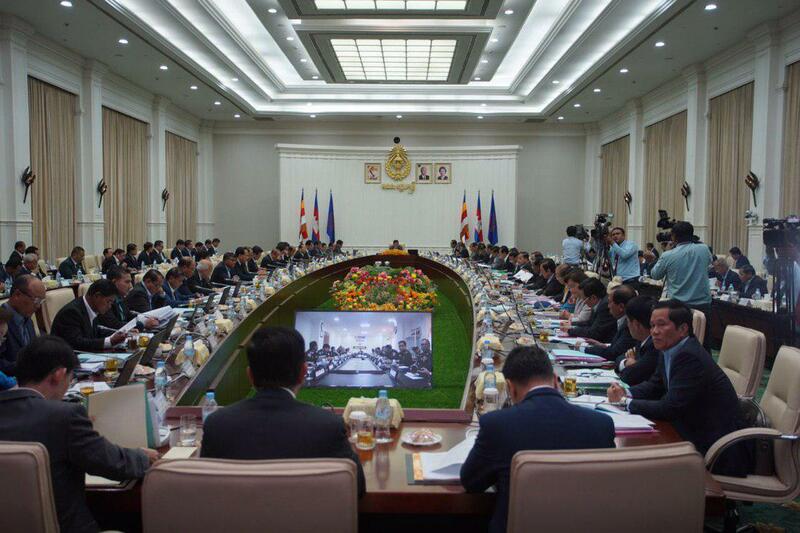 The today’s cabinet meeting also discusses investment on the 80MW Stung Pursat hydropower project and 60MW hydropower project in Kompong Chhnang. 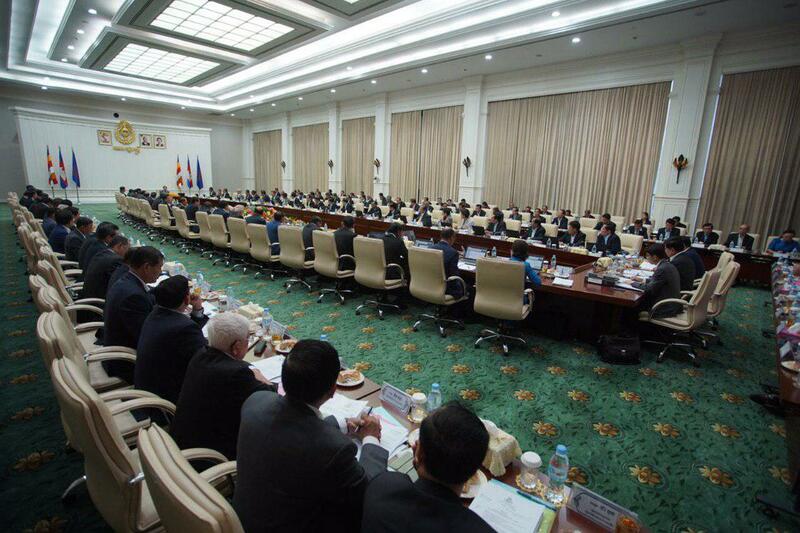 “Cambodia successfully ensures food security. Next is energy security. Our policy shall be effective. 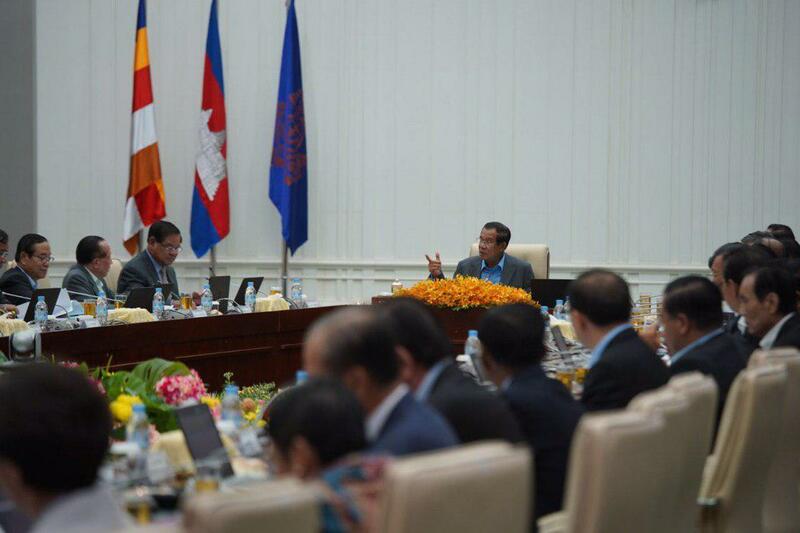 We need to balance conservation and development,” government spokesman Phay Siphan quoted the Premier. 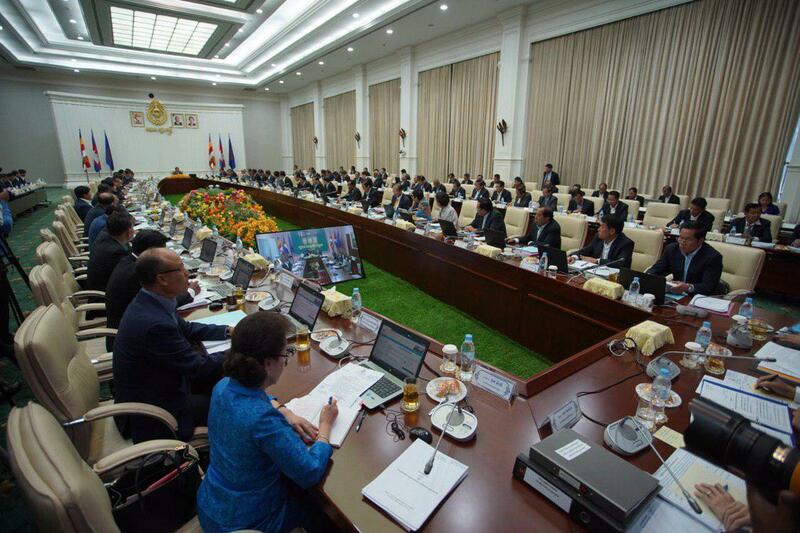 The meeting also requested for the ratifications on Agreements between Cambodia and Bangladesh, Cambodia and United Arab Emirates, and Cambodia and Turkey on mutual investment protection and promotion. The electricity shortages Cambodia faces resulted from the booming of construction sector, an increase of 700% in 2019 compared to last year. Cities in the capital Phnom Penh, Siem Reap, and Sihanoukville used to require only 20MW, now 100MW is not enough for those cities. 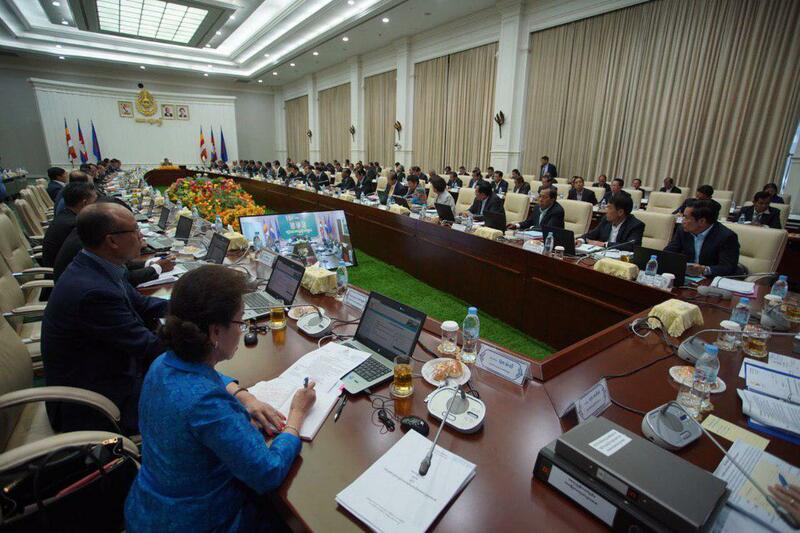 Prime Minister underlined that energy security is Cambodia’s priority in fulfilling demands of the people and development of the kingdom.